As a lover or connoisseur of any part of fashion, one must know its history to truly appreciate it. 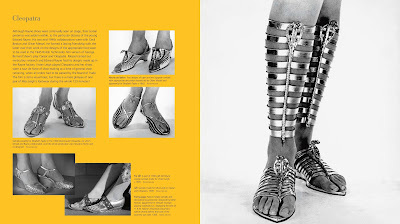 As you can clearly tell, we're a bit obsessed with shoes, so of course enjoying the history of shoes is a top priority. 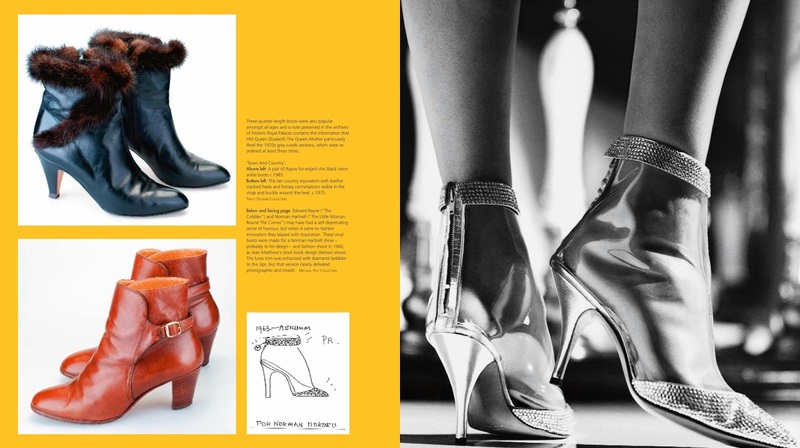 Thanks to the newest book release illustrated, published hardcover from ACC Editions, we're learning so much about British Footwear. 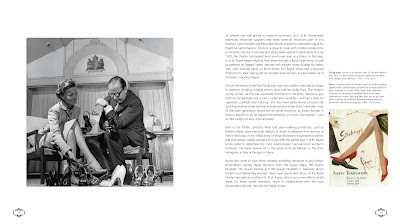 Rayne Shoes for Stars, by Michael Pick, is a must-have book for any footwear history buff, anyone who designs shoes, or just appreciates this evolving accessory. Rayne Shoes tells the complete history of the footwear business known as "the best in British 20th-century shoe design". The beautifully illustrated, 180-page hardcover book highlights Owner/Founder Sir Edward Rayne, and the remarkable footwear design achievements, collaborations, and work of Rayne. What started out as a theatrical shoemaker and costumier for leading actors and dancers in 1885 London, grew into a phenomenal business that counted the British Royal family and aristocracy, many American celebrities including Vivien Leigh, Marlene Dietrich, and Brigitte Bardot, an astounding amount of stage play and films, and French fashion houses, such as Lanvin, and Nina Ricci, as clients. Sir Edward Rayne also collaborated with many famous designers, including Roger Vivier, Bruce Oldfield, Jean Muir, the “Fashion Knight” Sir Norman Hartnell, and Hardy Amies. One of our favorite historical moment from the book include the 1940's collaborations with Oliver Messel and Cecil Beaton, who created various footwear style options for Vivien Leigh, and Elizabeth Taylor for Caesar and Cleopatra. The timeless footwear styles are stunning and we'd definitely clamor to have all of them in our current wardrobe today. There's so much to discover about Rayne Shoes, it's rich history, and British footwear in general. 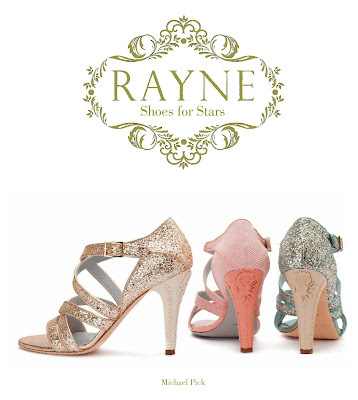 For example, did you know Rayne supplied shoes to Queen Elizabeth II, including for her wedding to Prince Philip in 1947? Rayne Shoes for Stars currently has an exhibition at the Fashion and Textile Museum in London, which is available for viewing until August 29th, 2015. If you are in London, make sure to stop by. We're keeping our fingers crossed, it someday makes its way across the pond. Meanwhile, get to know Rayne's wonderful history by purchasing a copy of this fantastic book for $58.50, at www.amazon.com.